15.03.2012. Melbourne, Australia. 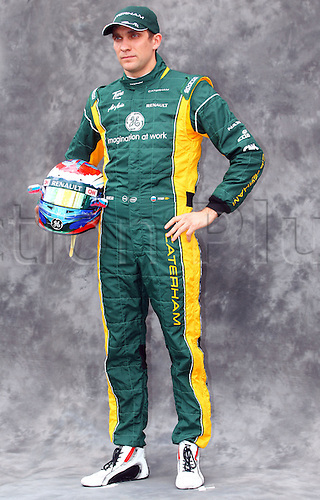 Russian Formula One driver Vitaly Petrov of Caterham during the photo session at the paddock before the Australian Formula 1 Grand Prix at the Albert Park circuit in Melbourne, Australia, 15 March 2012. The Formula One Grand Prix of Australia will take place on 18 March 2012.